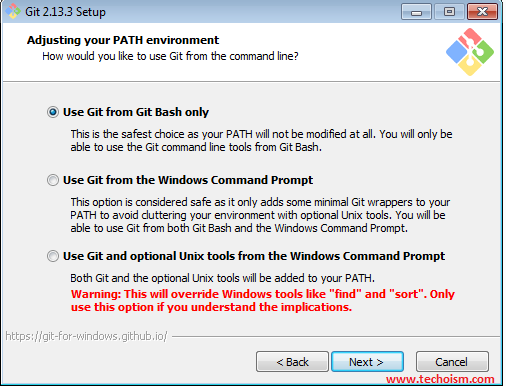 Git Bash is command line programs which allow you to interface with the underlying git program. 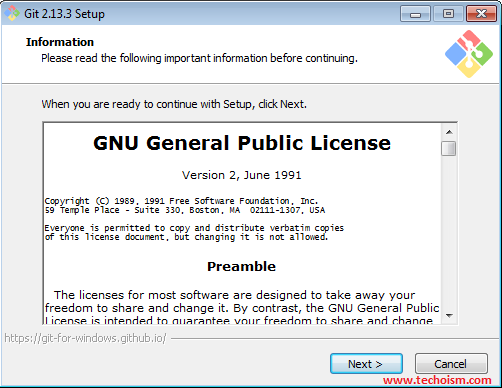 Bash is a Linux-based command line (which has been ported over to Windows) while Shell is a native Windows command line. You can use either of them. They’ll just have different auxiliary commands, for example, Bash has “ls” instead of “dir”. 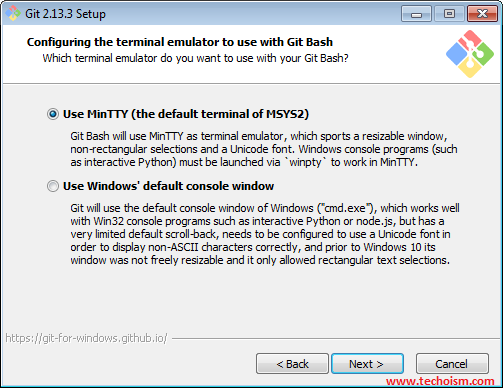 Git Bash installation is much simpler than compared to Linux. Download latest version of Git Bash from official website as per your system architecture. Use below link to download the Git Bash. 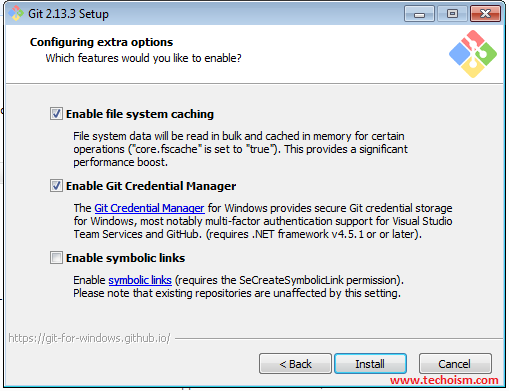 Once Git Bash Windows installer is downloaded, run the executable file and follow the setups. 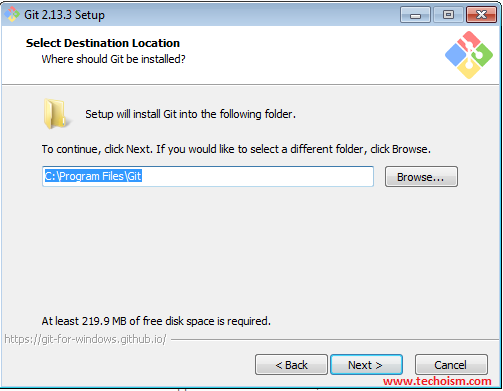 Select the location where you want to install the Git Bash. Select the components you want to install and click Next. 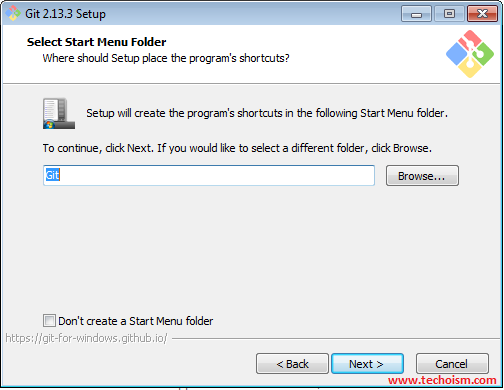 If you want to create the setup folder with a different name then you can change here. Select the option, you want to use the Git. 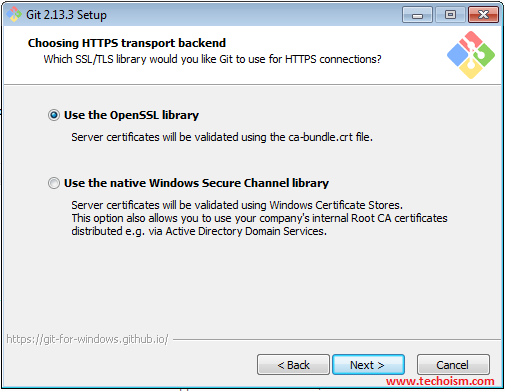 Select which SSL/TLS library would you like to use for HTTPS connection and click Next. 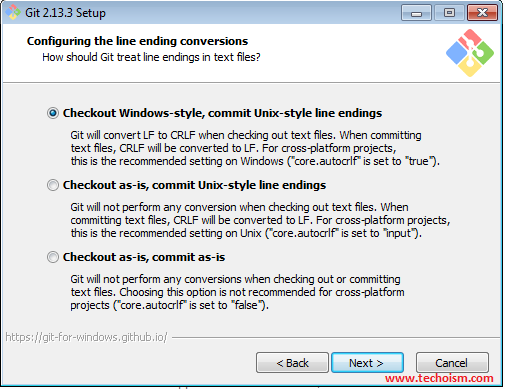 Select, how should Git treat line endings in text files and click Next. Select the terminal you want to use for Git Bash. Please wait while Setup wizard installs Git on your computer. Click Finish to exit with the Setup wizard. 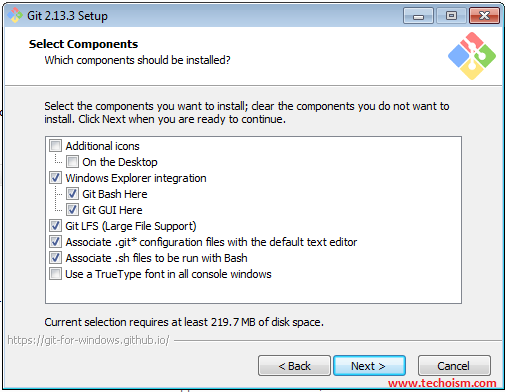 After Git Bash installation finishes you will ready to use the Linux command on a windows machine. Double click on below icon to start the Git Bash. 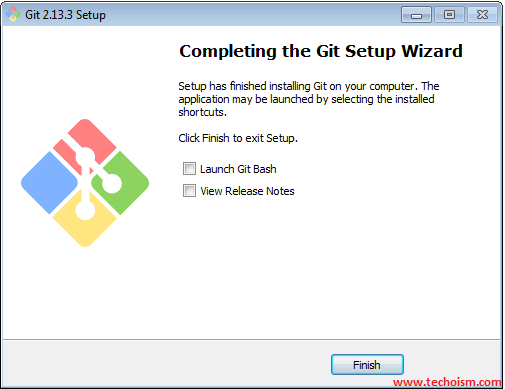 Thank you for making, Git bash installation made easy. your efforts and І am waiting for your next writе սps thank yօu once again. of unique interest. I like reading articles that make me meditate. I have to exec the command all the time i opened GitBash. How put it to auto exec? But how could i config gitbash to auto exec the command, please? All the time that i open one gitlab window i`ve to set it up again, to work with virtual envs.